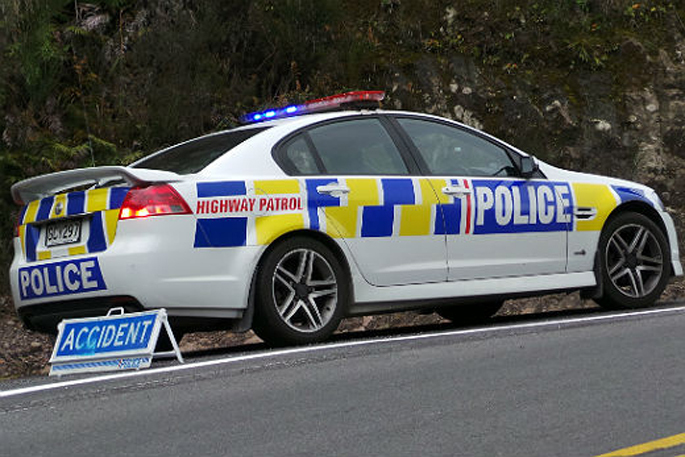 One person has received minor injuries following a shooting in Woolston. 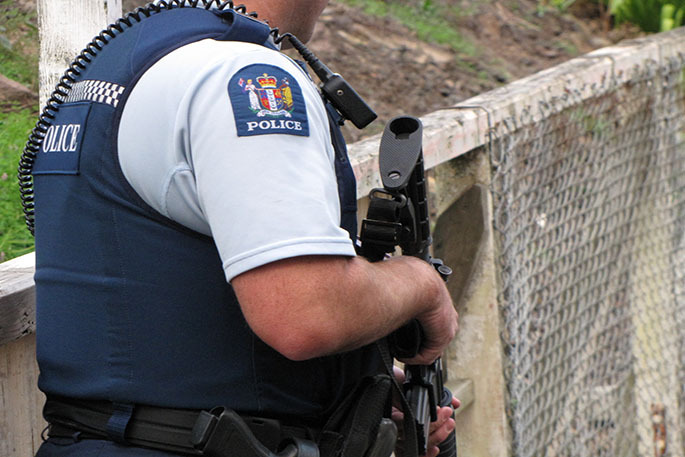 Police were called about 11pm to Ferry Road, Woolston on Monday, following a report of a firearm being discharged. One person, who had been assaulted during the incident, received minor injuries, says police. They did not require medical treatment. Police are making enquiries to understand the circumstances of the incident and to speak with those involved. Police are also interested in any sightings of a white sedan in the area around the time of the incident. Anyone with information is encouraged to get in touch with Acting Detective Sergeant Donny Aitken on 03 3637400. Information can also be given anonymously through Crimestoppers on 0800 555 111.